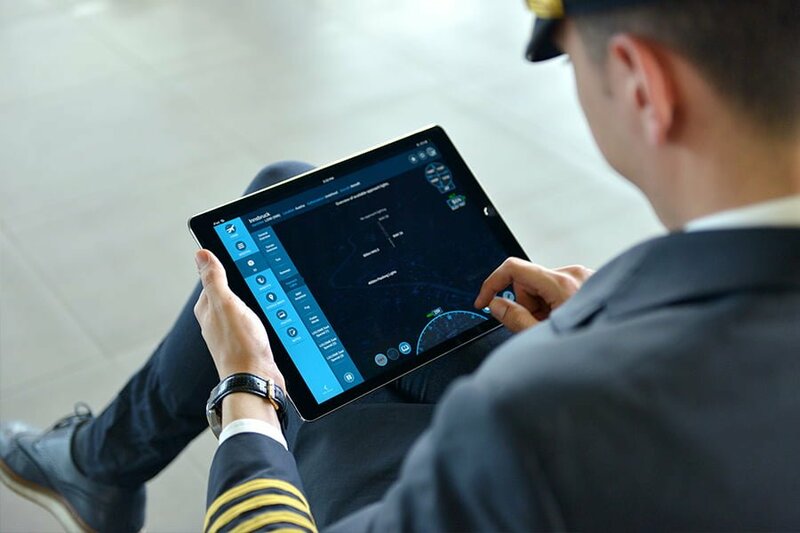 Airport Briefing is a new generation of flight operations and training platform and an ultimate situational awareness tool for any operating aviator. 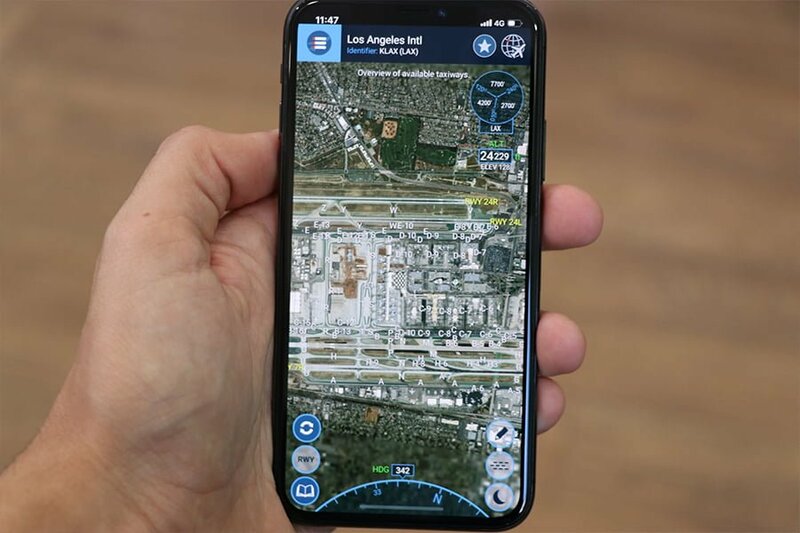 Airport Briefing is a new generation flight operations and training platform, and an ultimate situational awareness tool for any operating aviator. 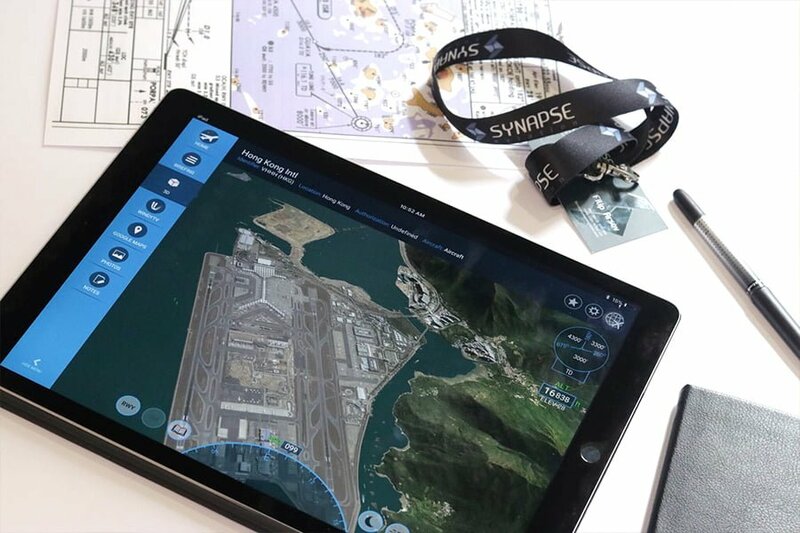 Powered by a sophisticated 3D engine, Airport Briefing allows true-to-life briefing and familiarization experience. Complying with the aerodrome competence qualification requirements, it enhances the ability of the crew to identify operational black holes, manage obvious and subtle threats and creates a clear mental model of the environment before getting airborne. 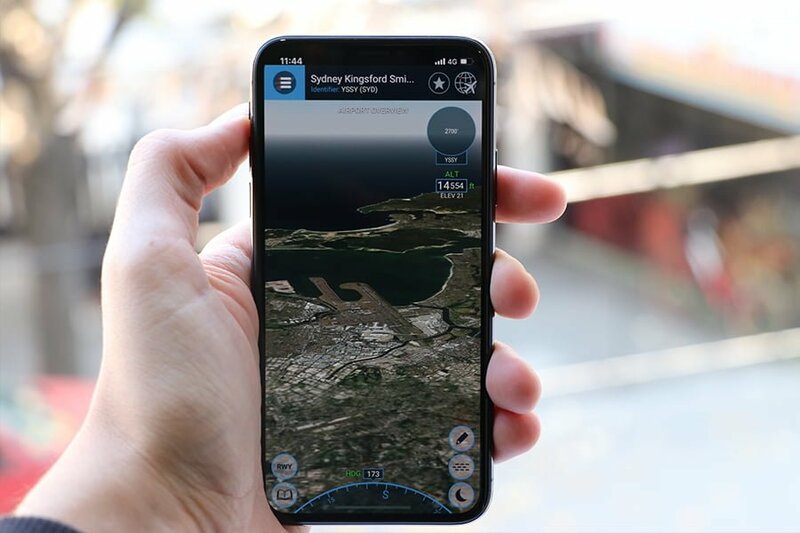 In the early stage of the collaboration, the product was almost market-ready whereas the Airport Briefing team had devoted roughly 3 years into building a high-quality aviation software. The key challenge was to launch the product successfully to the global market. 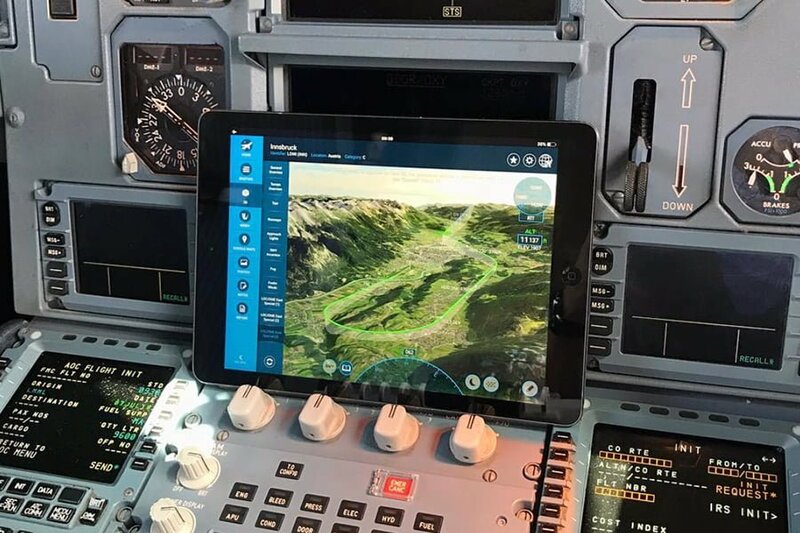 This included creating a full omni-channel effective digital strategy, creating and executing a competent positioning strategy, baring in mind that we were targeting the global aviation market and iPad users only. 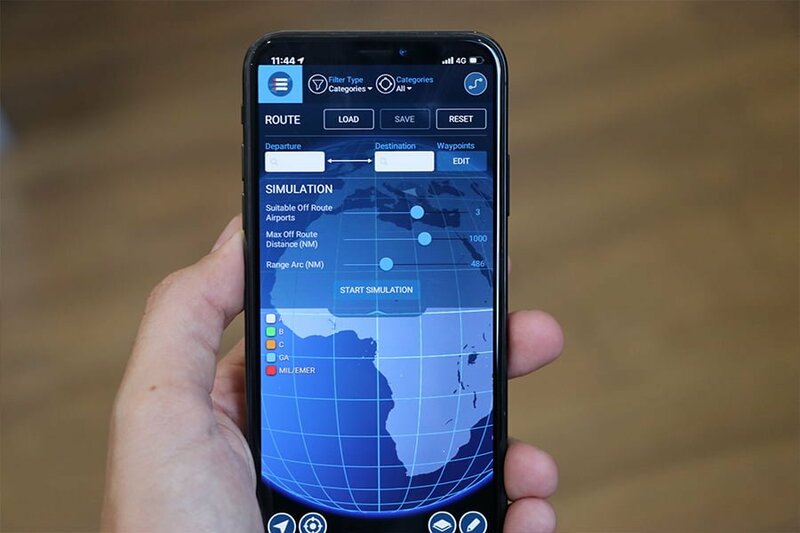 The high regulation and certification requirements for an aviation software, and the pricing of the product, challenged us to seek for alternative solutions and an to find an extremely specific target audience which will become the very early community of pilots and product ambassadors. The very first step of the project was to dive deep into the pilots’ mindset and discover hidden key customer insights in order to be able to execute an effective positioning strategy and to get to the early customers. By designing and implementing a highly personalized digital approach, we managed to start building a strong community around the product, which would later become our ambassadors and co-creators. Airport Briefing was launched in June 2018 whereas through the execution of our strategy, we managed to come to 2.500 customers from 4 continents in the first month only. Once we had our strong community, we carried forward with the execution of our scalable growth strategy which brought our first 6.000 iPad and iPhone users in less than 6 months. Through an agile process, we modified our approach on a monthly basis, maintaining a strong multi-channel effective digital strategy. The primary mission of the company is to introduce Airport Briefing to various airlines and integrate Airport Briefing internally. The next step was to focus on building a B2B strategy and bringing the product closer to the airliners.